Vikens Hamn was built for tall ships and the local commercial fishing in 1869. 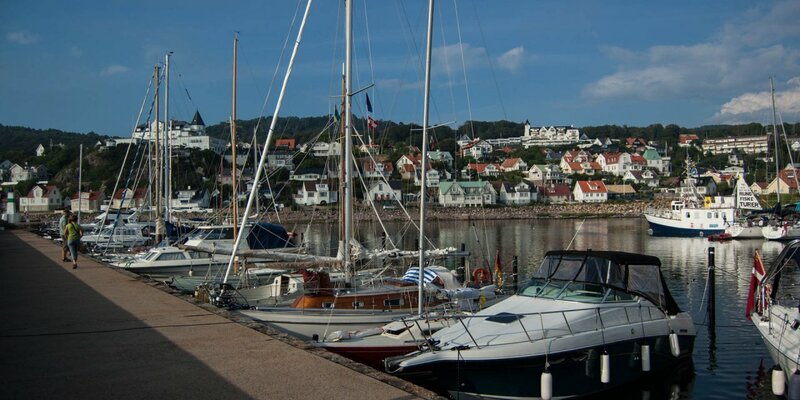 Today, the harbor of the picturesque fishing village Viken on the south side of the peninsula Kullen is mainly used by leisure boats. 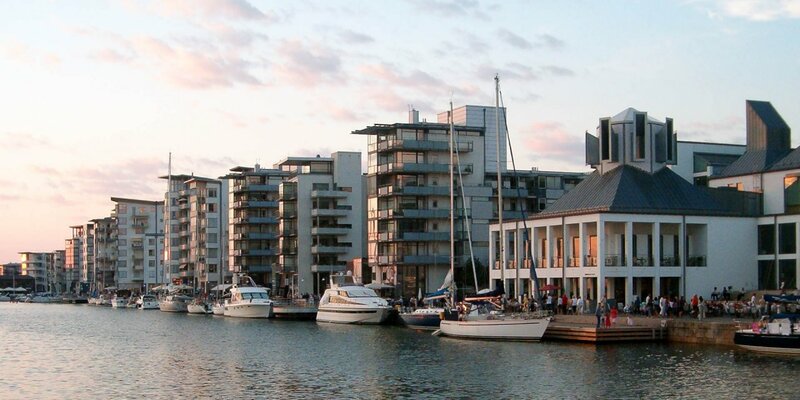 Vikens Hamn has a total of 200 berths for boats up to a size of 12x4x2 meters. Larger boats should enter the harbor in an emergency only. 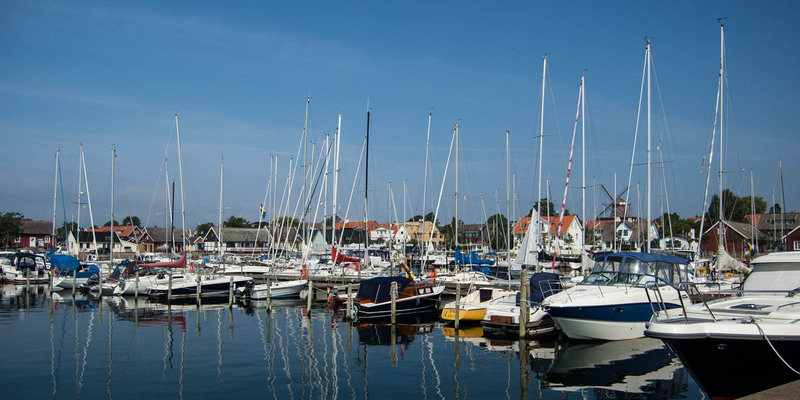 The charge for guest boats includes electricity and supply of fresh water, sewage disposal and the use of washing machines, dryers, toilets, showers and Wi-Fi. 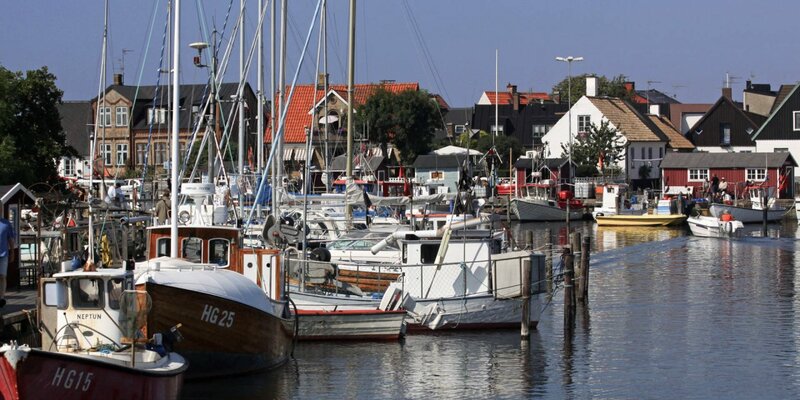 In the immediate vicinity of the marina are three restaurants and at the harbor you can find the smallmaritime museum of Viken and Galleri Hamnen of ceramic artist Åke Larsson.